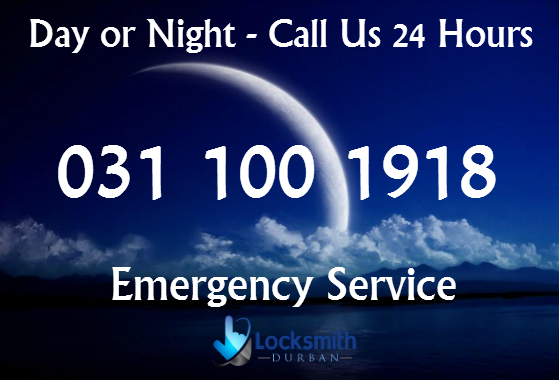 If your looking for a reliable locksmith in Durban that doesn't suppress on quality, you have come to the right place. We offer unrivaled, time efficient and cost effective locksmith services regardless of the time of day or size of job. We are proud of our successful track record to date and pride ourselves in getting the job done right, first time. This is how we maintain the best rates in Durban. Look no further than Locksmith Durban for all your lock and key requirements. 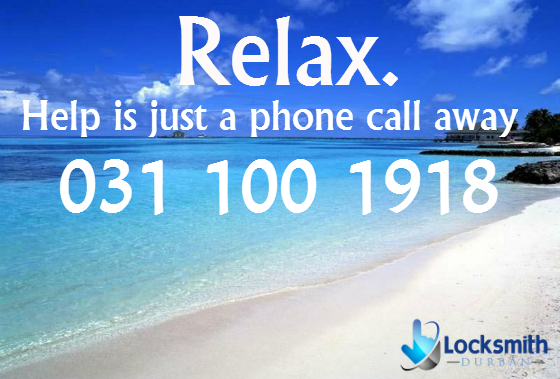 Call us today or use our online contact form for further information. Be Social - Like Us!